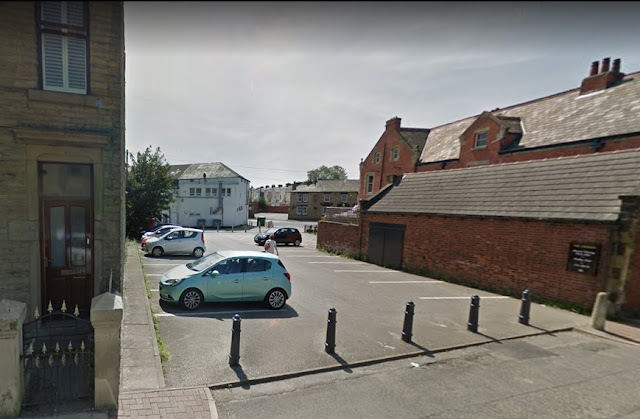 The King's Arms is one of Horwich's long-forgotten taverns, having ceased to exist over a century ago. 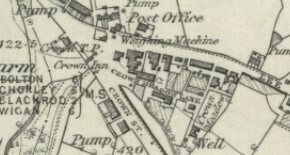 It was located on Lee Lane opposite the old Post Office immediately next door to the Crown Inn; the buildings can be seen at that location on the maps shown below on this blog from 1845 onwards. 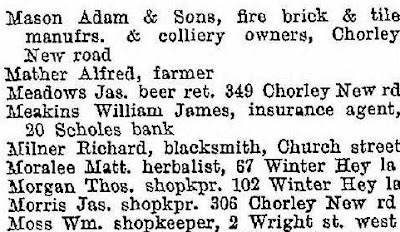 Listed landlords at the King's Arms were Thomas Isherwood (1869-72), Robert Elliott (1874-81) and James Meadows (1891-1901). 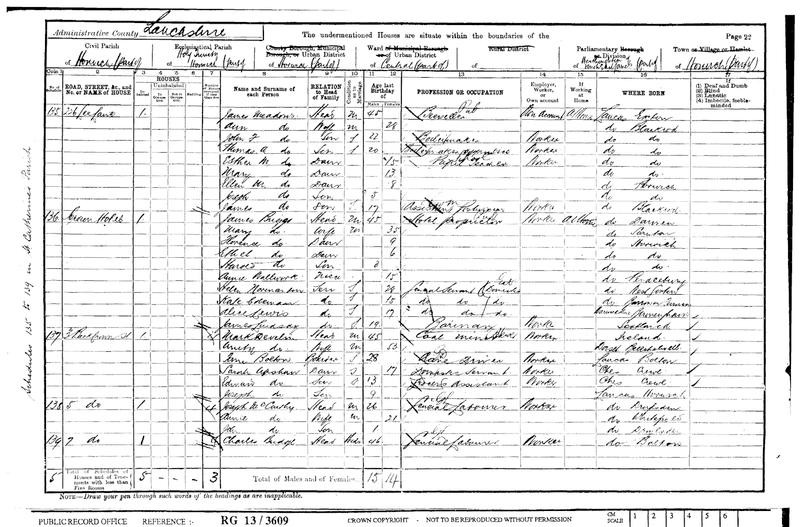 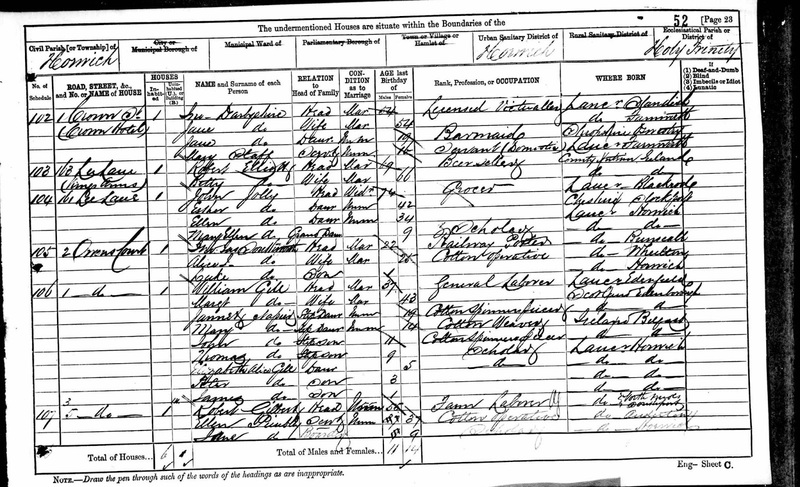 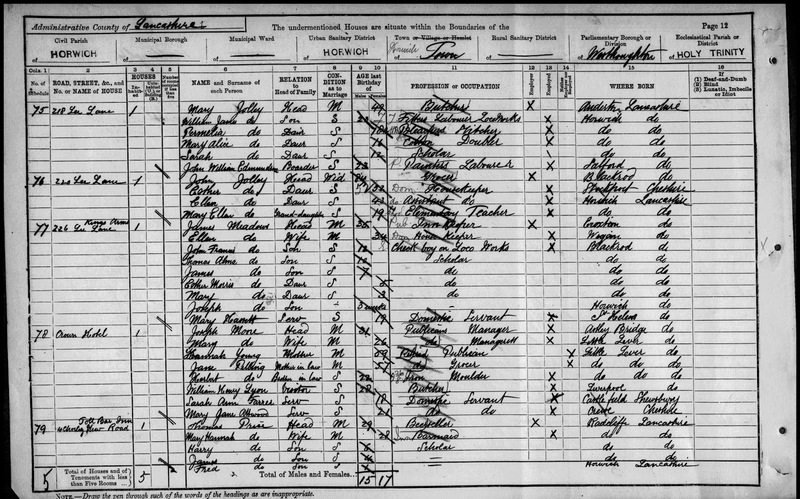 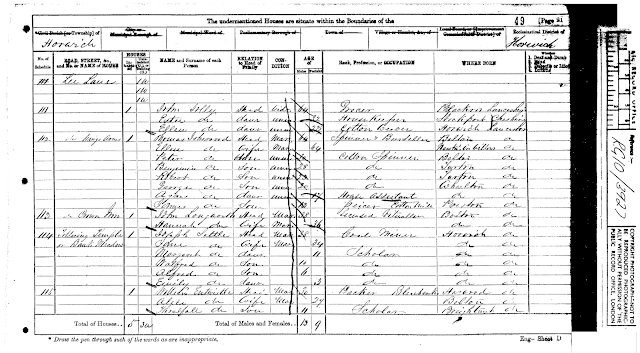 Two years after Thomas' death Robert Elliott was running the Inn confirmed by the marriage record below and subsequent 1881 census. 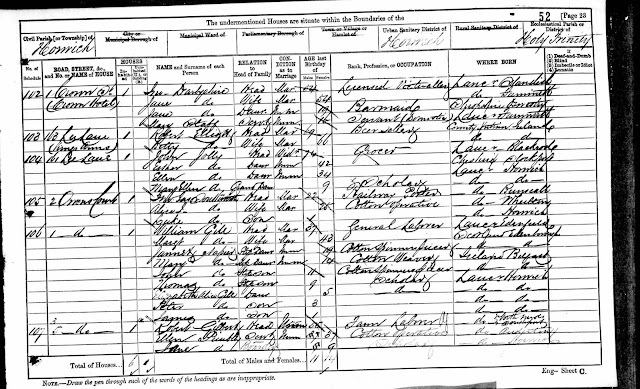 Marriage: 31 Aug 1874 Horwich Chapel, Horwich, Lancs. 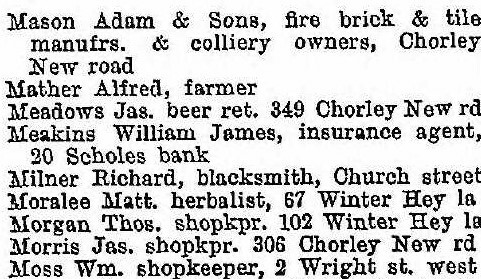 The 1905 directory does not list the King's Arms and the previous landlord, James Meadows is recorded as a beer retailer at the Victoria Hotel on Chorley New Road, so I suspect the King's closed its doors for good between 1901 and 1904. 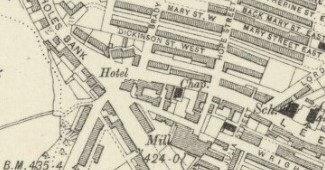 Maps of the area as late as 1938 still show buildings next door to the Crown so I suspect it was demolished post WW2 and has now been replaced by the car park at the rear of the Crown.